 Roy Yamaguchi kicked off his 30th Anniversary Hawai‘i Food Tour, a series of events commemorating three decades of culinary success, on Thursday, Feb. 8, 6 to 9 p.m., with a special evening celebrated at his first eponymous restaurant, the original Roy’s in Hawai‘i Kai. Ten of Hawai‘i’s elite chefs, including Yamaguchi himself, showcased their skills with culinary delights for guests to feast on. Sustainability goes beyond agriculture, bringing together interests in tourism, education, culture, and environmentalism to ensure Hawaii maintains a healthy and vibrant economy for future generations. Sustainability is about our economy, our educational system, our culture and our people. Offering the finest venues for social and corporate events. Our experienced, knowledgeable staff will work closely with you to ensure you and your guests enjoy an unforgettable experience from menu planning to execution. Everything from personalized menus to audio visual hookups to suit your needs, click below to start a hassle-free quote to suit your needs. As the proud co-founder of Hawai‘i Food & Wine Festival, Roy Yamaguchi continues to push for greater sustainability in the Hawaiian Islands to ensure a sustainable future for our children and our children's children. The Hawai‘i Food & Wine Festival spans across Hawai‘i Island, Maui, and Oahu showcasing state’s local farmers, fishermen, and ranchers.. Featuring wine tastings, cooking demonstrations, one-of-a-kind excursions and exclusive dining opportunities with dishes highlighting the Hawaiian Islands bounty. Be the first to know about upcoming event details, special dinners, recipes & more! To promote culinary arts, agriculture, environmental stewardship, health and human services, culture and education in Hawai'i and in other parts of the U.S. by awarding grants to charitable nonprofits to promote culinary arts and travel industry management education; raise awareness about environmental stewardship and sustainability; support agriculture and farming; educate families, children and visitors about Hawaii’s natural and cultural history and heritage; support health and human services for the veterans, sick, needy and their families; and enrich the lives of children and youths.